**Sorry! Apparently this didn’t actually post to the blog when I first tried to submit it! 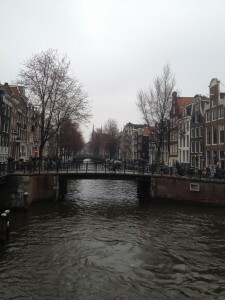 I just got back from traveling to Amsterdam, Berlin, and Prague during Semana Santa (Holy Week). Spain is ultra-Catholic, so their spring break occurs during the week leading up to Easter. I actually began planning my spring break travels back in the early part of February so that I could get good deals on hostels and flights, which worked out nicely. Traveling throughout Europe is so cheap compared to traveling within the US that it’s crazy, but I saved even more money by always planning my trips about a month in advance. After exploring all of my options, I decided to split up my spring break into three parts: Amsterdam, Berlin, and Prague. I traveled to Amsterdam with 5 of my friends from my study abroad program, and we ended up staying in an airbnb (short term apartment rental). Our apartment was so nice that we probably ended up spending too much time in it. It didn’t help that Amsterdam was cold, windy, and raining during the entire 4 days that we were there. Amsterdam feels very American honestly, which was pretty different compared to the rest of the European cities that I visited. 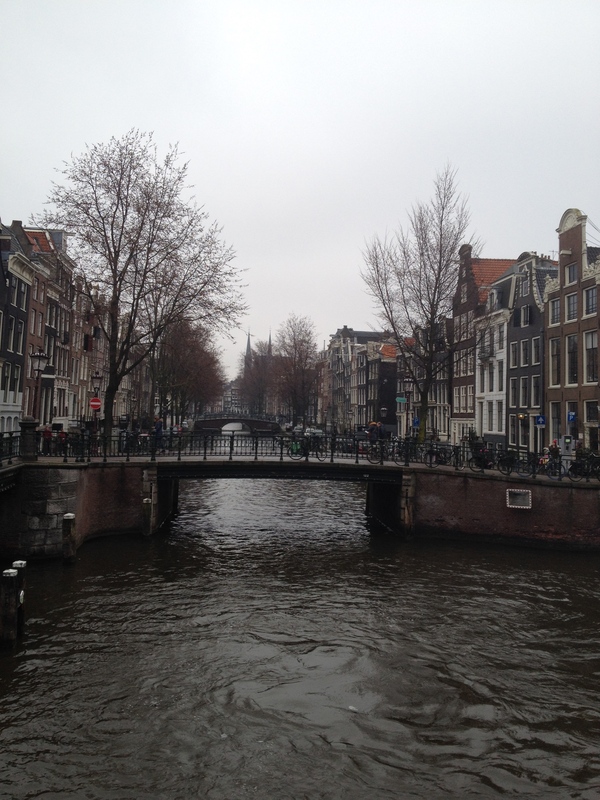 My two favorite things that we did in Amsterdam were visiting the Anne Frank House and visiting the Van Gogh museum. The Anne Frank house really evoked a lot of emotions, but I’m glad that I went to it. Traveling throughout Europe has really caused me to take an interest in art because of how many amazing art museums there are, and the Van Gogh museum was very cool to see. 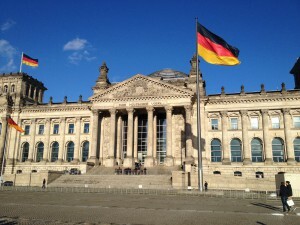 Next, one of my friends and I flew to Berlin, where we stayed for 4 days as well. Berlin has so many things to do that I’d say a minimum of 4 days is required to see most of it. 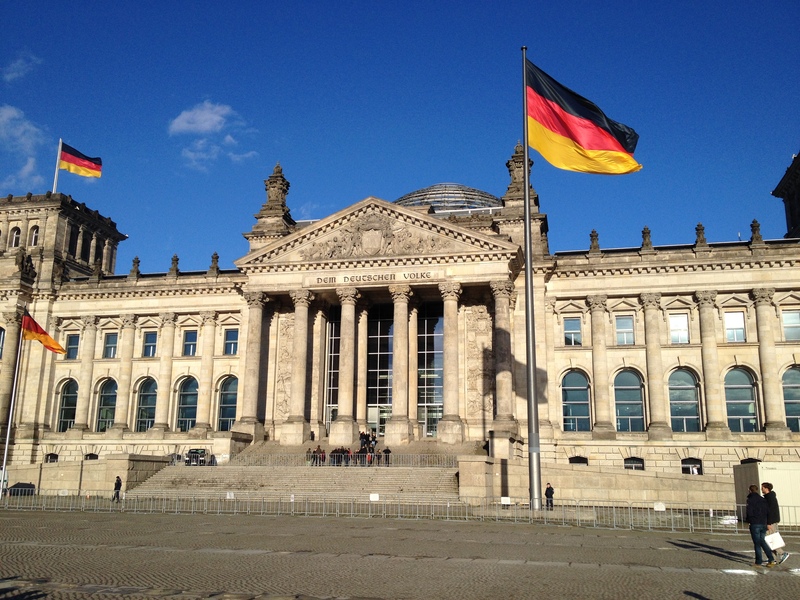 We were constantly on the move while in Berlin, and we visited the Reichstag, the Jewish Museum, Checkpoint Charlie, and much more. Unfortunately, I slipped and fell onto concrete and broke my tooth while in Berlin. I had to seek out a dentist who spoke English, which I was luckily able to find with the help of the management team at my hostel. The very next day I went and got a tooth filling to fix my tooth, so it turned out to not be too big of a deal. German food is as good as everyone says, but Berlin also has a very large immigrant population from all around the world. So, there are many delicious food options to sample while in Berlin. Lastly, we took a train to Prague where we stayed for 5 days to conclude spring break. 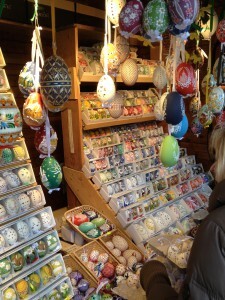 Prague is one of the go-to places in Europe for Easter celebrations, so the city was absolutely packed with tourists. The Easter markets in Prague are famous for their hand-painted Easter egg stands, and there are people out in the streets celebrating from dawn until dusk. Prague also has two beautiful castles, which are both worth a visit. Overall, Prague has one of the richest histories of any of the places that I visited.